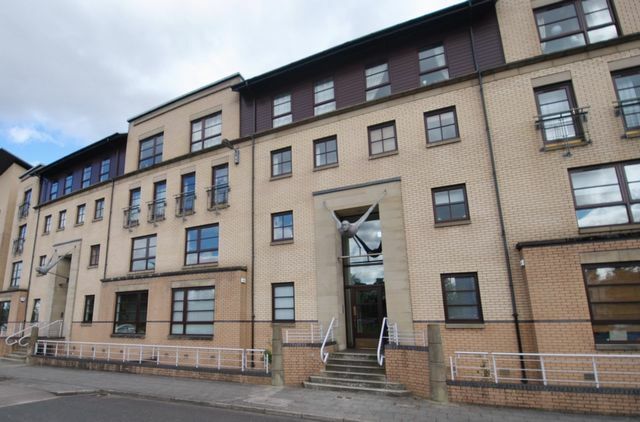 Immaculate two bedroom furnished apartment situated in the popular New Gorbals area of Glasgow. Finished and furnished to a high specification this bright, spacious property comprises of entrance hallway leading to a generous lounge, dining kitchen with appliances and two double bedrooms with adequate storage plus a shower room. The property further benefits from further storage throughout, gas central heating, double glazing, secure entry, communal garden and resident's parking. Ideally situated for short distance to Glasgow City Centre with it's wide variety of restaurants, shops and bars . Quick access to all major motorway links with excellent public transport service. I just wanted to say that since 2008 I have found you and Fineholm to offer a great service to tenants and I wanted to thank-you for this. You always dealt with any issues very quickly and in a friendly way. Thanks!